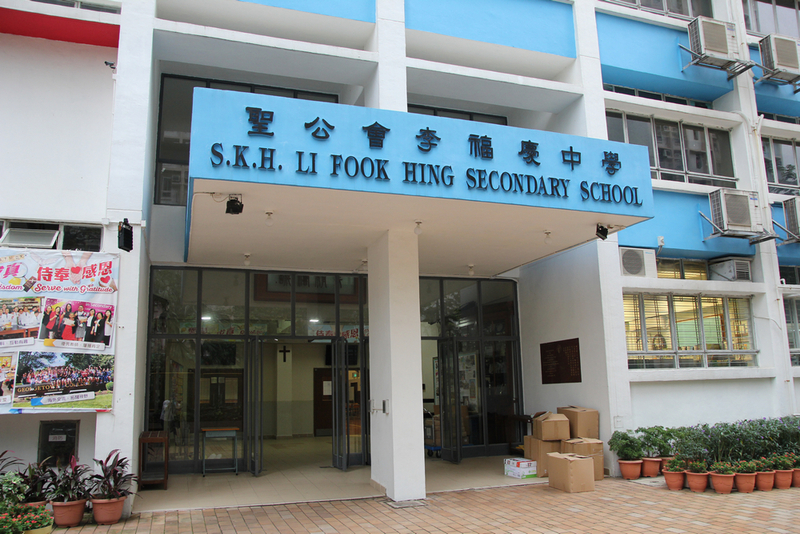 In recent years, the education sector in Hong Kong has continued to advocate STEM education (in combination with Science, Technology, Engineering, Math mathematics), and the client of this case, Li Fook Hing Secondary School, is a front-end in Hong Kong education. A representative school that implements STEM education. Under the existing structure of STEM room, it is necessary to greatly enhance the presentation and application of teachers on the screen. 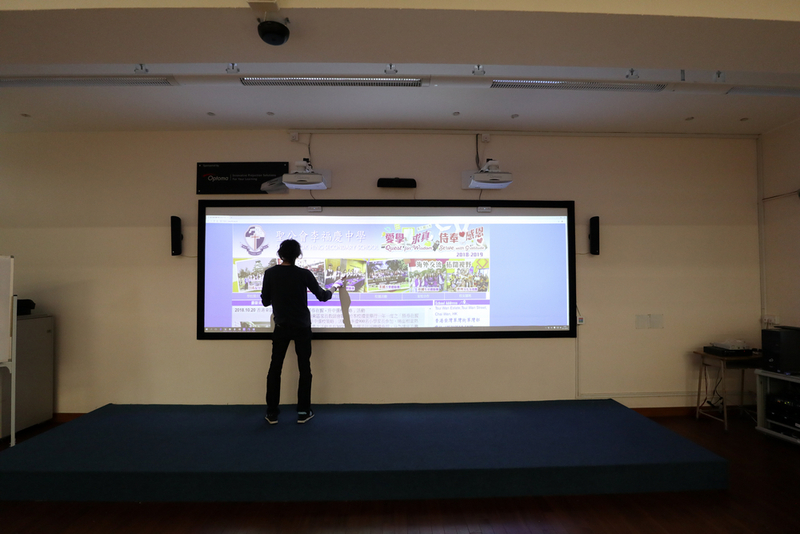 A brand-new, large-screen and multi-teaching g: get rid of the general LED display (the size is too small, the splicing has a border, the stitching point interferes with the teaching process), or the general projection scheme can only present the teaching picture in one direction, lacking interaction. 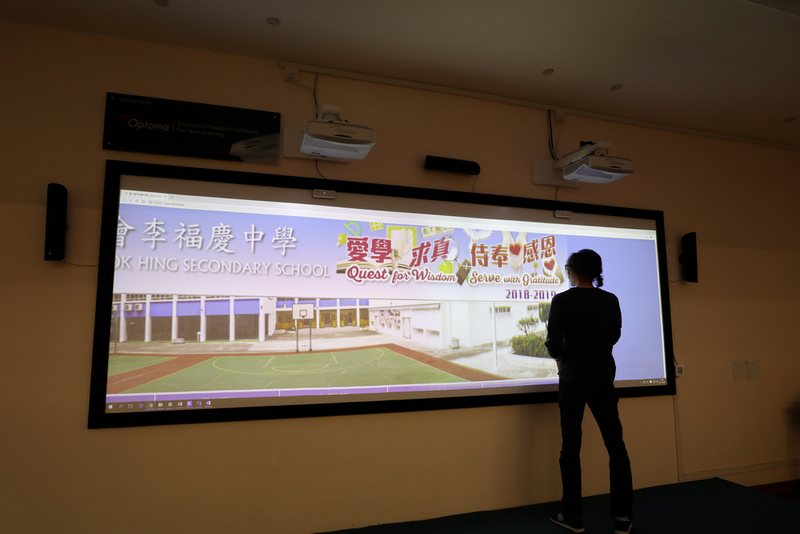 The large-screen teaching method must be multi-person interactive and highly compatible with the teacher’s teaching tools and media contents. A STEM room is used to rebuild the original classroom. In order not to affect the teaching and student learning process, the lighting will always be turned on. The solution needs to be highly resistant to ambient light, stable in performance, convenient to use, and should not have excessively complicated operation process, affecting teaching. Or learning efficiency. 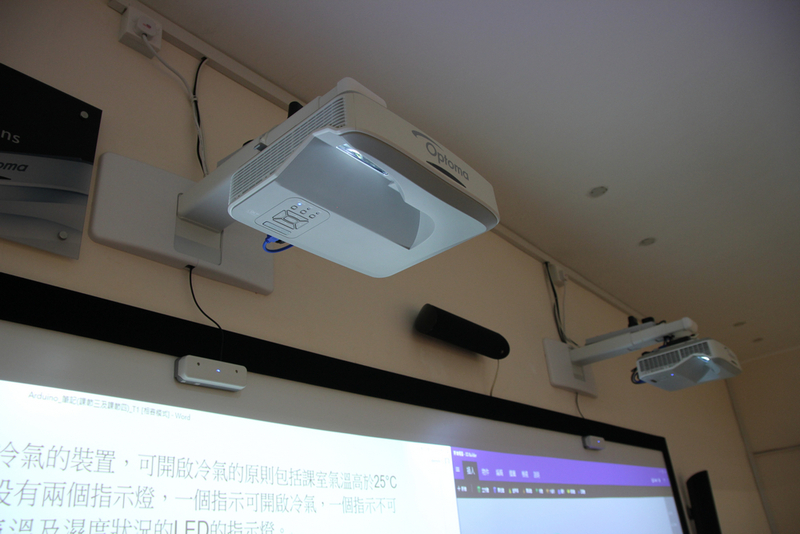 Two Optoma ZH400UW, 4000 lumen ultra short throw laser projectors, with laser curtain and smart fusion splicing function, with 165” Ultra-Wide projection screen, can meet the requirement of large teaching screen and interactive, And has a stable image quality that can against ambient light. 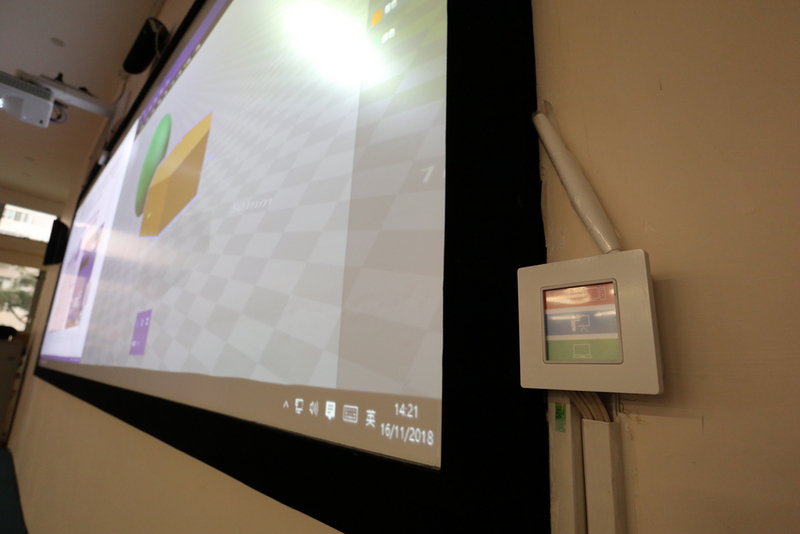 AIO integration : It can control the projection interactive switch and connect the sound system. It will set the computer host, teaching notebook and Apple device used by the school to wireless projection to simplify the connection process, and the device operation is fully integrated into the single touch. The panel is switched to make it easier for teachers to use. 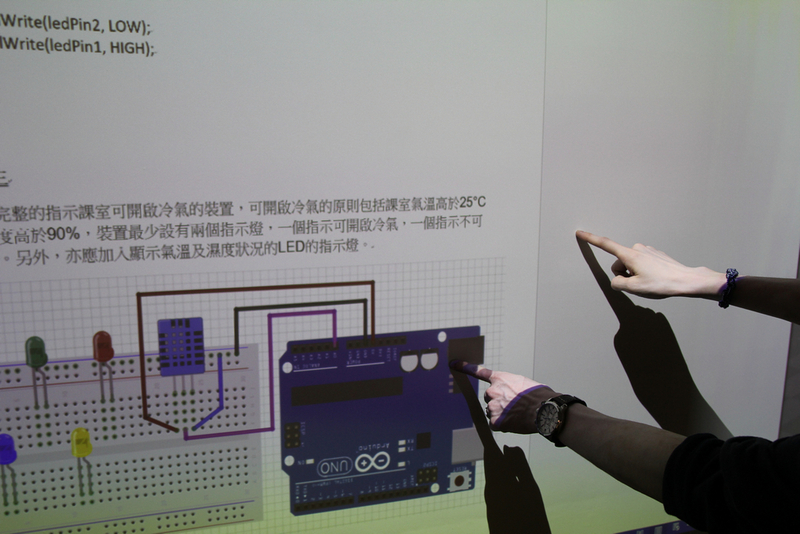 The head of information technology committee – Mr. CHAN (also a member of the Hong Kong Association For Computer Education) said that Optoma’s Smart Environment Control Solution can fully meet the main requirements of the school when setting up STEM room teaching equipment. 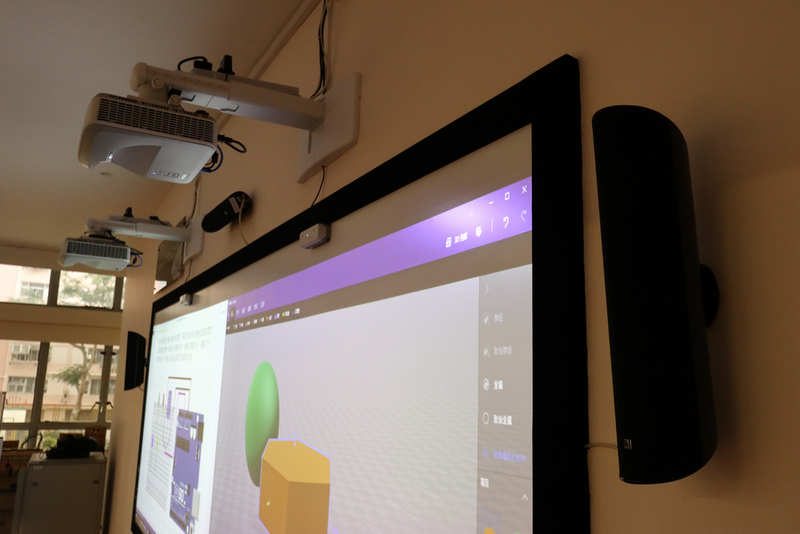 And the dual projector is equipped with the Ultra-Wide screen configuration and two input signal interfaces, so that the teacher can use the split screens (teaching and creative process teaching) when teaching, combined with the advantages of multi-touch, teachers and students engage on the stage at the same time to strengthen students’ learning and competition. In addition, Optoma not only provides a full range of services for the integration of environmental audio and video control, but also provides technical consultation and after service at any time. The overall service process makes clients feel quite satisfied. The school has used Optoma projector products 10 years ago. 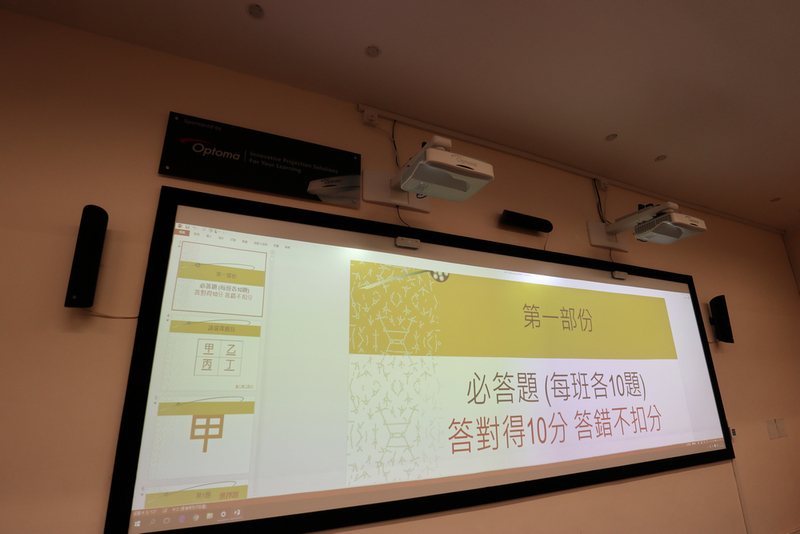 Compared with Japanese brands and products, Optoma projectors show the stable performance, the client expressed a high degree of certainty. 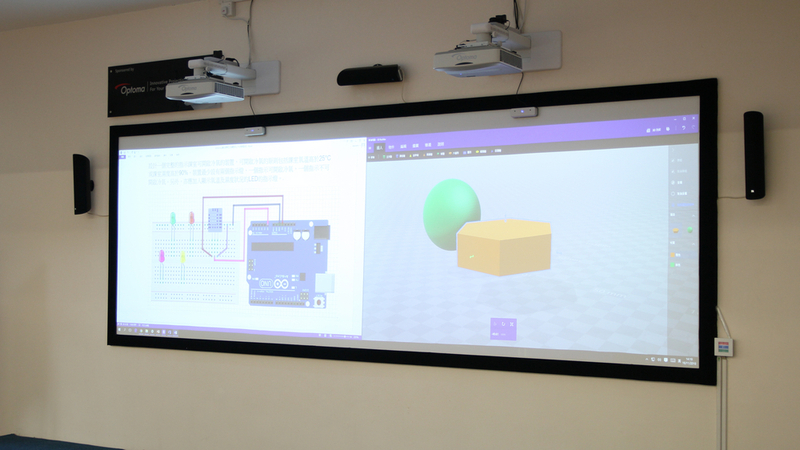 Therefore, when planning the intensive STEM room audio-visual teaching equipment, they invited Optoma HK team to join and plan. And in the whole process, client did feel the professionalism of the Optoma team, and can take the initiative to propose a customized solution, which not only meets the expectations of the school, but also the results are satisfactory.